A collaborative project with Rice University to test ‘T box’ riboswitch wins NIH grant! Victoria Rai presented her research in UROP Ceremony. Learn more here. “Enzymes Work Better in a Cage” — a highlight by BioTechniques on our recent publication. EurekAlert! University of Michigan’s Inaugural RNA Symposium. 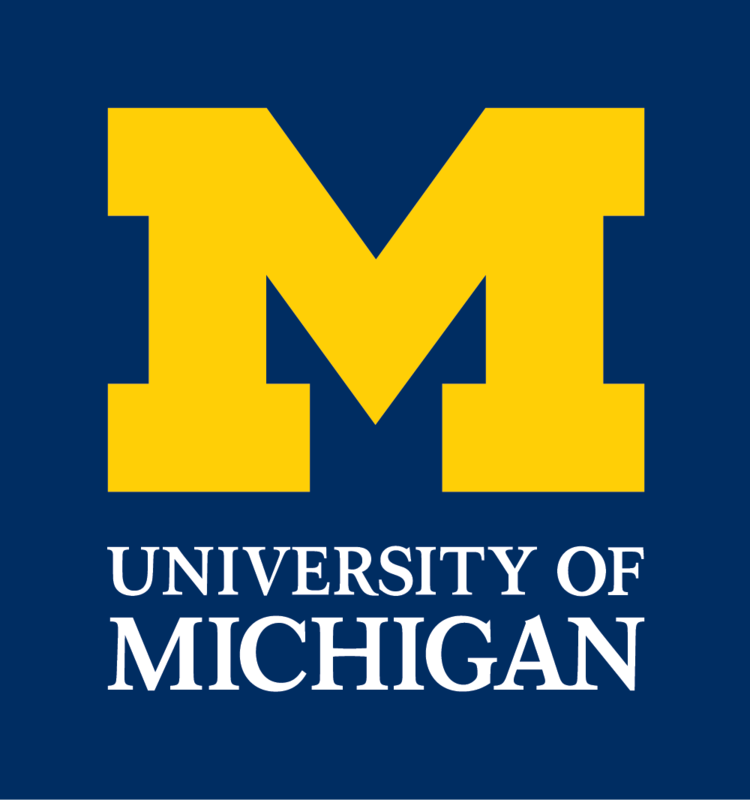 Nobel Laureates highlight University of Michigan’s Inaugural RNA Symposium. A video highlight of Nils’s presentation at T&T Seminar is now available online. A video highlight of Nils’s presentation at T&T Seminar is now available online here.